Nigel is a Larrakia and Wulna man. He is the current CEO of the LDC after serving as a Director on the board since 2005 and Chair from 2010 to 2013. Nigel studied at Northern Territory University where he graduated with a Bachelor of Laws in 2001. Professional roles include Crown Prosecutor (ODPPNT), Aboriginal Lands (SFNT), and Policy Adviser (Chief Minister’s Office). Nigel has held board positions with the North Australian Aboriginal Justice Agency, Law Society (NT) and Australia Day Council (NT). 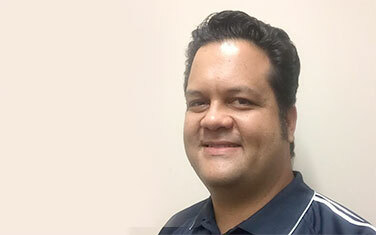 In August 2011 Nigel was announced as the National Indigenous Legal Professional of the Year, in recognition of his advocacy, representation, and contribution to Larrakia people. He is also a member of the Australian Institute of Company Directors.